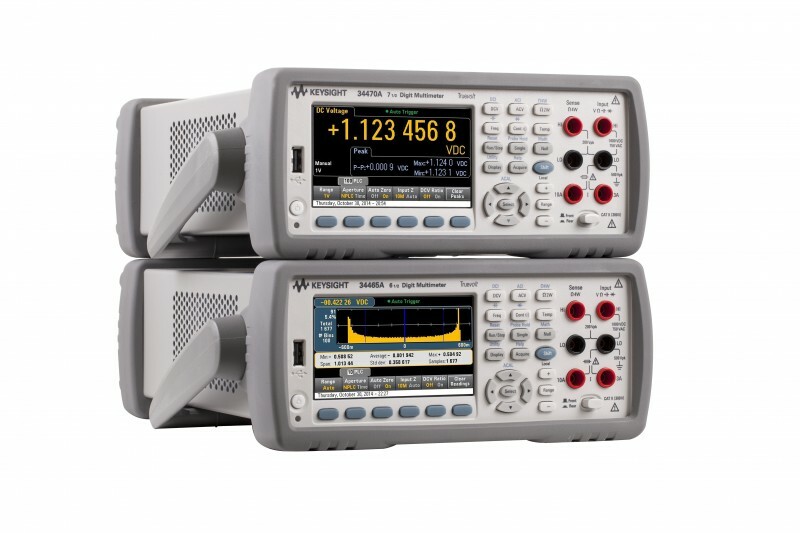 Keysight Technologies recently announced the availability of two Truevolt Series digital multimeters (DMMs)—the 34465A DMM (6½ digit) and the Keysight 34470A DMM (7½ digit). The new DMMs help engineers visualize measurement data in multiple ways, quickly obtain actionable information, and easily document their results. Truevolt DMMs’ advanced graphical capabilities, such as trend and histogram charts, enable you to achieve greater insights faster. 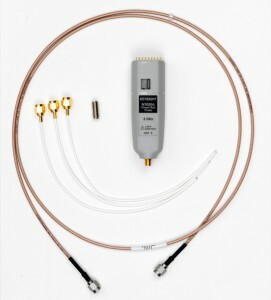 Both models offer three acquisition modes: continuous running for typical measurements, data logging for easier trend analysis, and a digitizing for capturing transients. 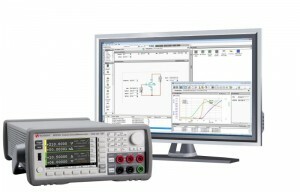 The Keysight 34465A DMM offers engineers a new, higher-performance 6½ digit class of DMM, and provides higher speed, better accuracy and more memory. 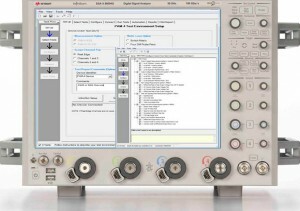 The 7½ digit 34470A DMM is a new product category of DMMs for Keysight and provides even greater resolution and accuracy, a requirement for today’s most challenging devices. Both DMMs offer deeper memory for data storage than previous generation DMMs. 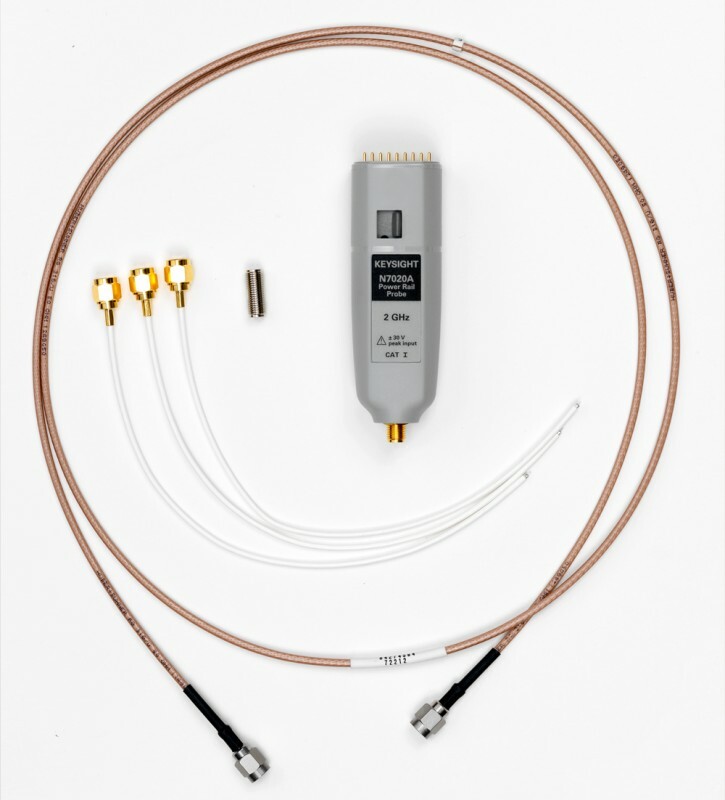 They also provide the ability to measure very low current, 1 µA range with picoamp resolution, for measurements on very low power devices. Most DMMs show results on a low-resolution numeric display. 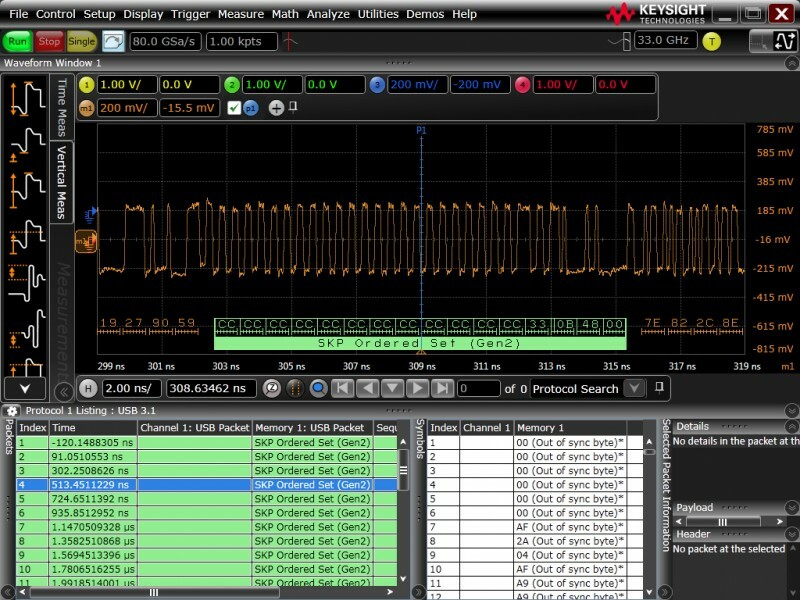 With the Keysight Truevolt Series, engineers get a 4.3″, high-resolution color display to view numerical readings, measurement trends, histograms and statistical data. They also can save and recall their measurement states and display preferences. The DMMs Easy File Access feature provides simple USB connectivity between the Keysight Truevolt DMMs and a PC using standard USB media transfer protocol. In addition, the DMMs include drag and drop measurement data capability, adjust instrument settings, and the ability to send screen images to PC applications without additional software. 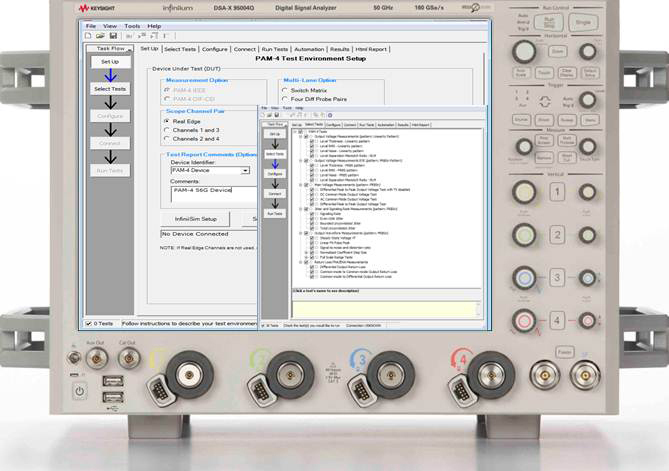 BenchVue lets engineers control, capture and view Keysight’s DMMs simultaneously with other Keysight bench instruments and with no additional programming. With a single click, engineers can transfer data to a PC via USB, LAN or GPIB for additional viewing and analysis. Real signals are never clean or noise free. They often have an AC component from power line noise or other environmental noise such as electromagnetic interference. How well a DMM deals with these extraneous factors and eliminates them from the true measurement makes a big difference to its accuracy. 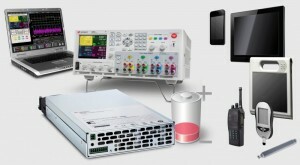 Using patented analog-to-digital converter technology, Keysight Truevolt Series DMMs account for measurement errors created by these common factors, so engineers can be confident in their measurements. 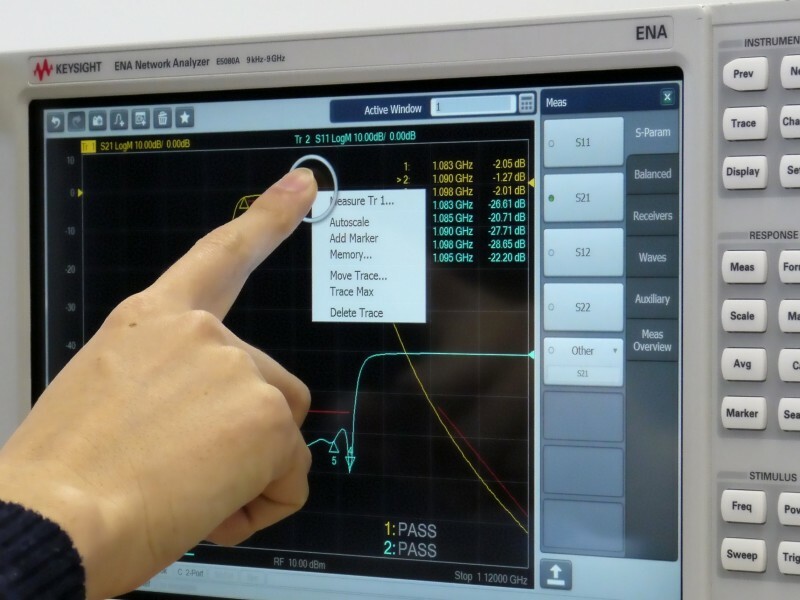 Keysight Truevolt DMMs have less than 30 percent of the amount of injected current attributed to the meter compared with DMMs made by other vendors. 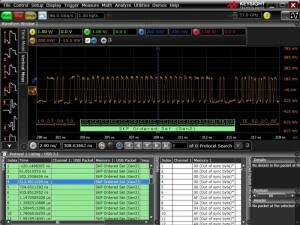 In typical measurement situations, input currents create measurement errors, adding voltages to DMM results. Truevolt DMMs take care of input bias current. Other vendors’ DMMs offer 20 percent less performance (some are too noisy to get reliable measured results). 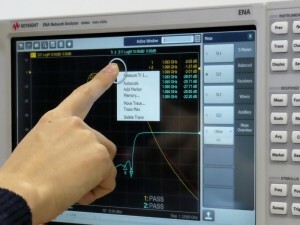 In the 6½ and 7½ digit class of meters, only Keysight uses digital direct sampling techniques to make AC rms measurements. This results in a true RMS calculation and avoids the slow response of analog RMS converters used in all other vendor’s 6½ and 7½ and digit DMMs, allowing for crest factors up to 10 without additional error terms. The new 7½ digit 34470A DMM has the best combination of speed and resolution as well as greater accuracy and better linearity, offering the best value in its class. 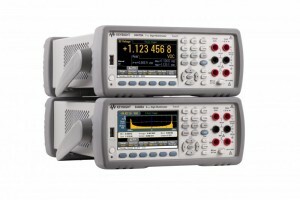 Keysight Truevolt Series DMMs are currently available. The 34465A costs $1,395. The 34470A is $2,890.